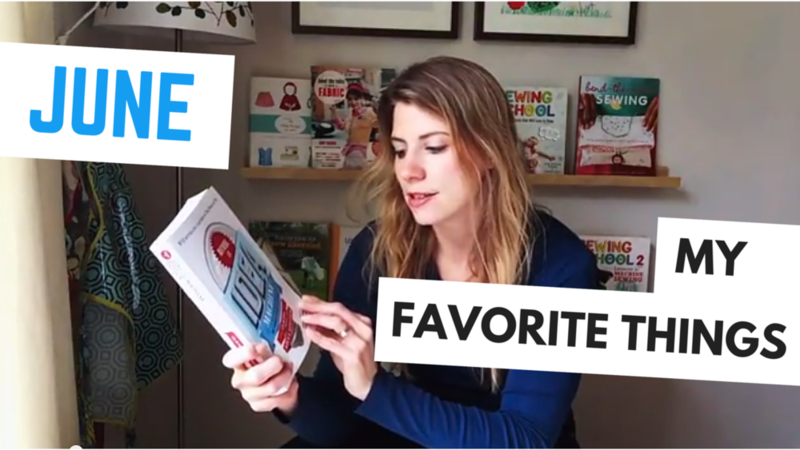 I'm super excited to share My Favorite Things for June video and would LOVE for you to share what your favorite things are at the moment. Check out the video and don't forget to subscribe to the channel. Have a terrific day friends and share a link with me below!